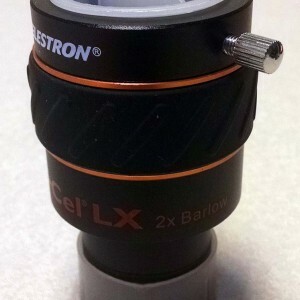 Celestron 1.25" LX X-Cel 2x barlow Sold! 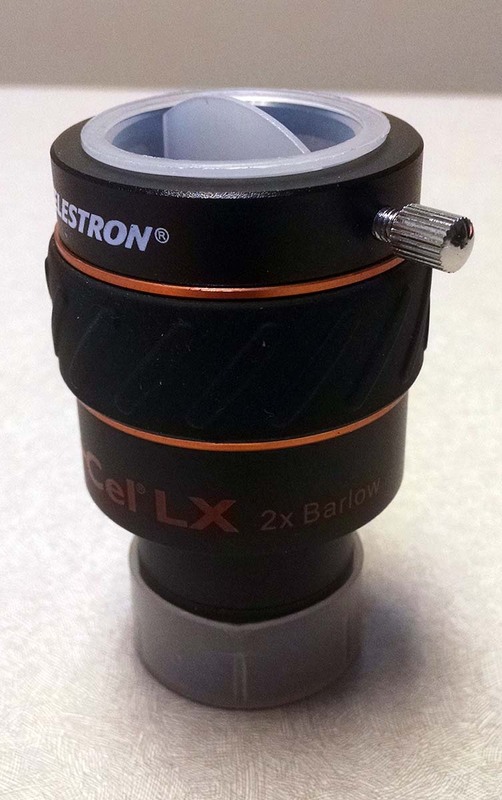 For sale Celestron 1.25" LX X-Cel 2x barlow with dust caps, no box. 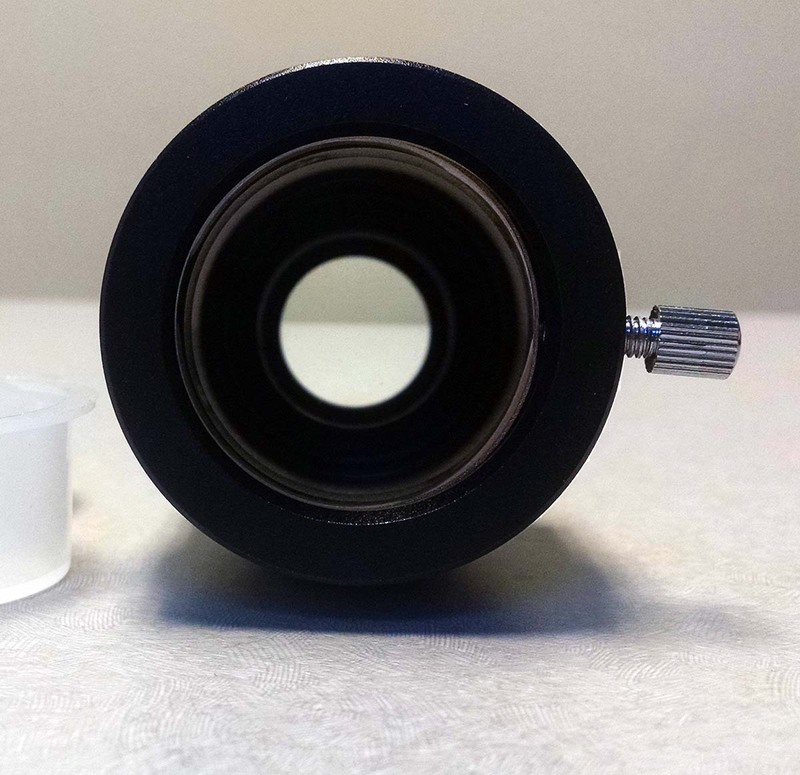 Pristine optics. 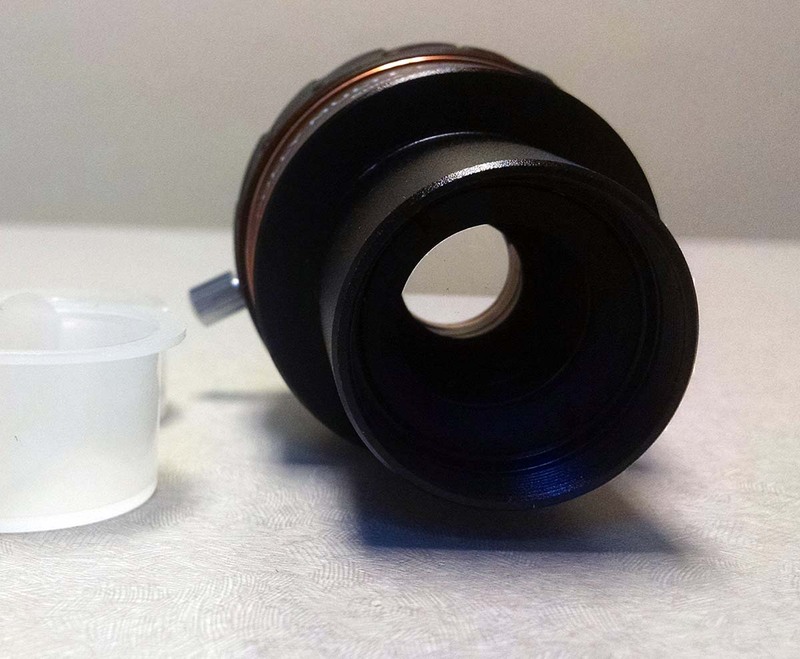 Other than some screw marks on the barrel, body is in a great shape. 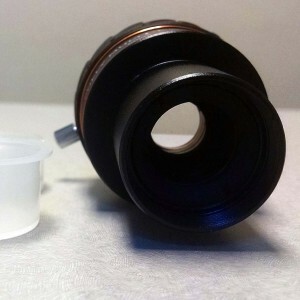 $55 covers PayPal fees and shipping ConUS.